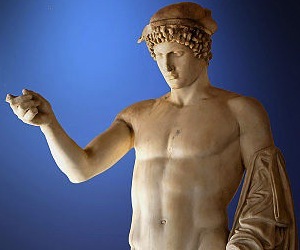 Hermes is the witty messager of the gods, who favors cunning over strength. Hermes values wit and daring, dependability and promptness. He despises tediousness and idleness, and when he sees this setting in, will shake things up, just to see what happens. He aids thieves, magicians, messengers, gamblers, and public speakers. 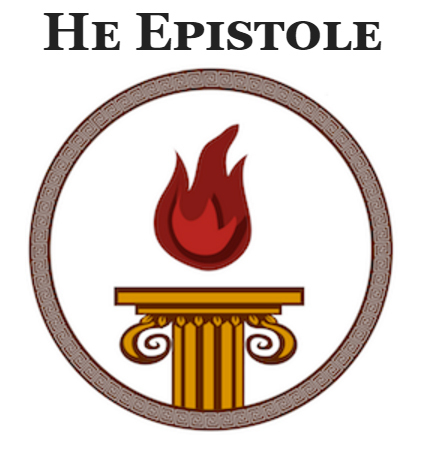 Khutroi (13 Anthesterion (February – March)) . Be cunning and daring. Work smarter, not harder. Study divination and magic – both of the sacred and the stage variety. Gamble. Travel, especially if you find yourself in a rut. If you drop change, leave it. If you find some, pick it up and thank Hermes for the gift. Always deliver messages entrusted to you, especially those to and from the dying. Sit with a dying friend or relative. Be their guide to the next world.